Great opportunity in Mead Schools. 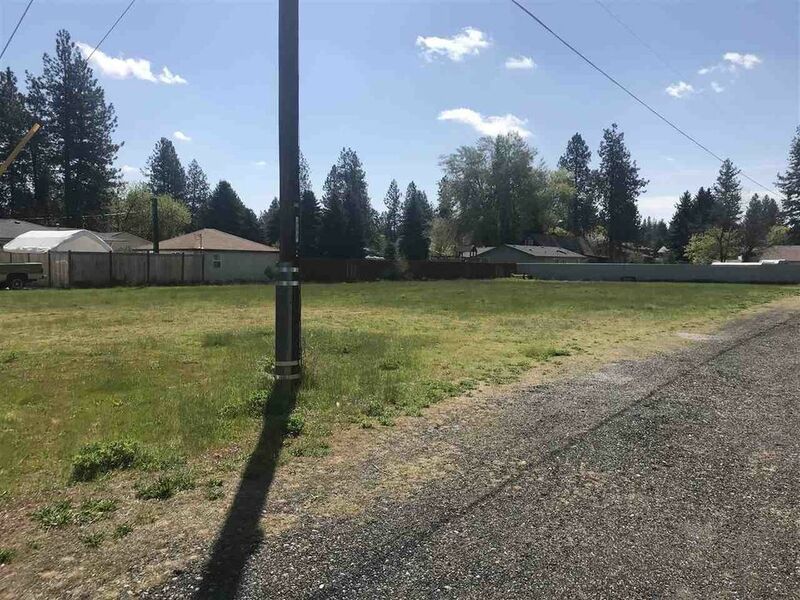 This home site is .42 acre with public water. It is level and ready for you to build your dream home.